Sundowner™ is the brand name for the best quality apples from Cripps Red variety. 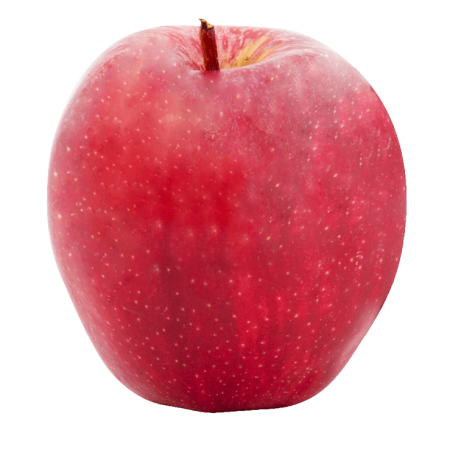 Sundowner™ apples are very similar in taste, colour and texture to Pink Lady™ apples and are not overly firm. The weather during growing periods determines the skin colour variation from greenish red to deep pinky red.